Ideal family park. Private Beach. 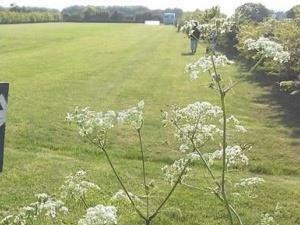 Grassland sheltered with trees and four fishing lakes, boating lake, crazy golf, undercover golf driving range, heated swimming pool, pitch and putt. Family entertainment. Licensed bar and restaurant. AA Four Pennant Park. Quiet family run park in beautiful area, 30 minutes walk to town centre. Dutch ANWB Recommended. Camping Card International. ACSI. Storage available. CASSOA Rated Gold Award. Gosfield Lake Resort is a private family run leisure park, set in the heart of rural Essex, close to Constable Country and right on the Essex Way. 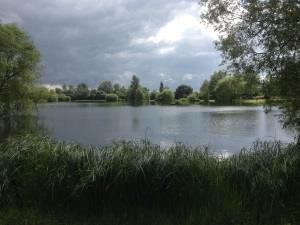 The 36 acre lake and surrounding countryside combines to create a natural beauty spot. Fifty acres, divided into 7 fields, surrounded by Epping Forest. Fen Farm is a quiet family retreat situated in a small village by the sea and close to a country park. 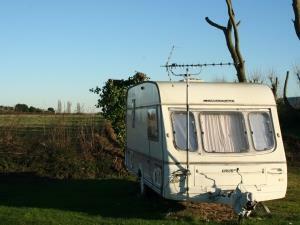 There are 90 fully serviced static owner occupied caravans on the park and plenty of room besides for tourers, tents or motorhomes. 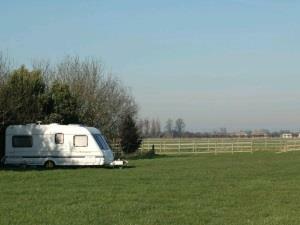 Lee Valley Campsite, Sewardstone near London is less than 40 minutes from the city and is close to the Hertfordshire and Essex countryside. 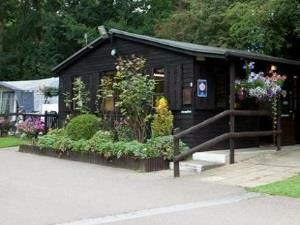 Come camping, caravanning or stay in one of our cosy cocoons or woodland cabins. 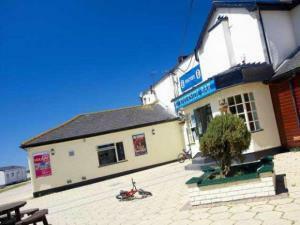 Adjacent to 7 miles of golden sands at Martello Beach, this self-catering holiday park has a pool, kids activities and full entertainment programme. Description: The Star Inn Steeple is a traditional country pub serving great home cooked food, real ale's and 4 ensuite rooms alongside a touring and camping field based in the beautiful countryside in Essex.